Are you in need of a Private Investigator or Detective in Winston Salem, NC? If so, Victory’s Winston Salem NC Private Investigators are the ones you can count on to get the job done right. We realize that its a difficult decision to hire a Private Investigator. We also realize that it’s an even more difficult decision to hire the right one. First and foremost, you should verify that the Winston Salem Private Investigator you choose is licensed and insured. The North Carolina Private Protective Services Board, or PPSB, provides licenses to those that meet the state’s requirements to be a PI. 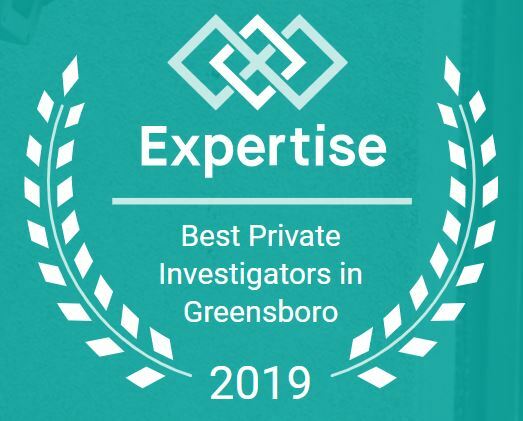 Victory Investigations’ Private Investigators in Winston Salem NC are fully licensed, insured, and capable of advising the proper course of action and executing the plan . Our Winston Salem NC Private Detectives utilize their extensive experience and knowledge to obtain the evidence you need. Victory Investigations’ Private Investigators in Winston Salem NC are experts in the field of Adultery and Infidelity Investigations. We not only get traditional evidence such as covert surveillance video and pictures; we also are certified in digital forensics. This means that we have the tools and expertise to retrieve deleted data such as: text messages, chat sessions, video & pictures, internet history, and more. We don’t like to leave evidence on the table – we want you to be fully prepared and that means having every piece of evidence possible in your arsenal for when you need it. Our Private Investigators in Winston Salem NC care about your circumstances and make themselves readily available and remain discreet. Contact Victory Investigations today! Our consultations are FREE and you can rest assured that we will keep your information 100% confidential. Browse our website for details on all our services. Victory Investigations is your one-stop, all-inclusive, Private Investigator & Detective Agency serving Winston Salem NC and surrounding areas – High Point, Greensboro, Burlington, Winston Salem, and all over NC. We also have contacts throughout the world, which enable us to investigate globally. Potential clients should also be aware that Counter Intelligence or Technical Surveillance Counter Measures (TSCM) requires specialized training and additional state licensing. Victory’s Private Investigators in Winston Salem NC are highly trained and and have performed hundreds of electronic sweeps to detect, identify, and nullify various electronic eavesdropping devices. Our Private Investigators in Winston Salem have found audio transmitters/”bugs”, wire taps, hidden video cameras, and other means of electronic eavesdropping. As stated before, in order to perform these “sweeps” a Private Investigator or Detective in Winston Salem NC MUST be trained and licensed to do so. 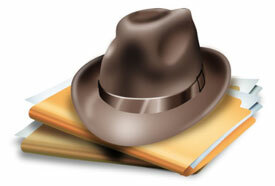 A Private Investigator in Winston Salem MUST be licensed to even offer such services. Please, as a discerning customer, make sure the Investigator in Winston Salem, Greensboro, High Point, or anywhere in North Carolina has the required licensing to offer you assistance. Informational Research and Cyber Investigations are both specialties of Victory’s Private Investigators & Detectives in Winston Salem. Bring us your query and we’ll deliver top-notch results! Whether you’re wanting to gather intel on a specific person or you want to trace down a subject that is harassing you online. 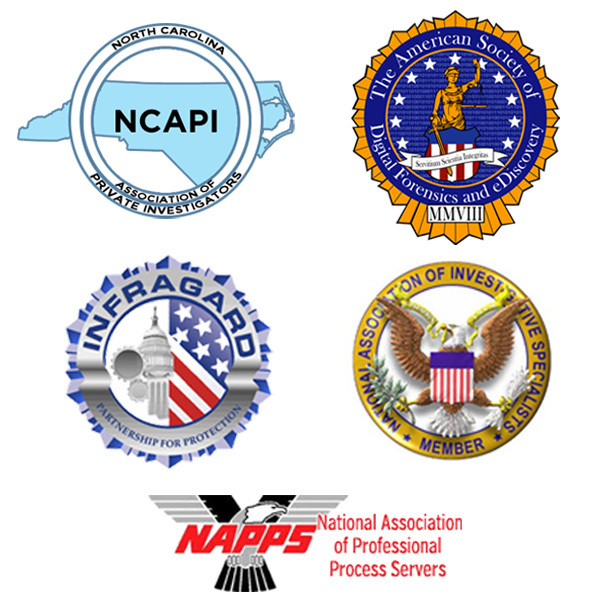 Utilize our Private Investigators in Winston Salem, Greensboro, High Point, and throughout North Carolina to help you. When it comes to choosing a Private Investigator in Winston Salem NC, ts not an easy task. You must weed through many Investigators to find one that, not only fits your needs, but one you are comfortable with. Please contact us today! 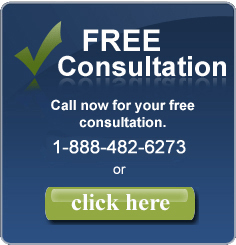 Victory Investigations offers a FREE no obligation consultation. By the way, join us on Google+ here!